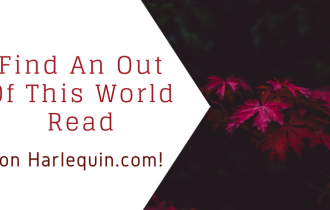 Each week we post the best news coming out of Harlequin and Carina Press. Usually it means a few sales, free books, contests, community spotlights and the latest video interviews with our authors and book trailers to check out. You know–the good stuff! 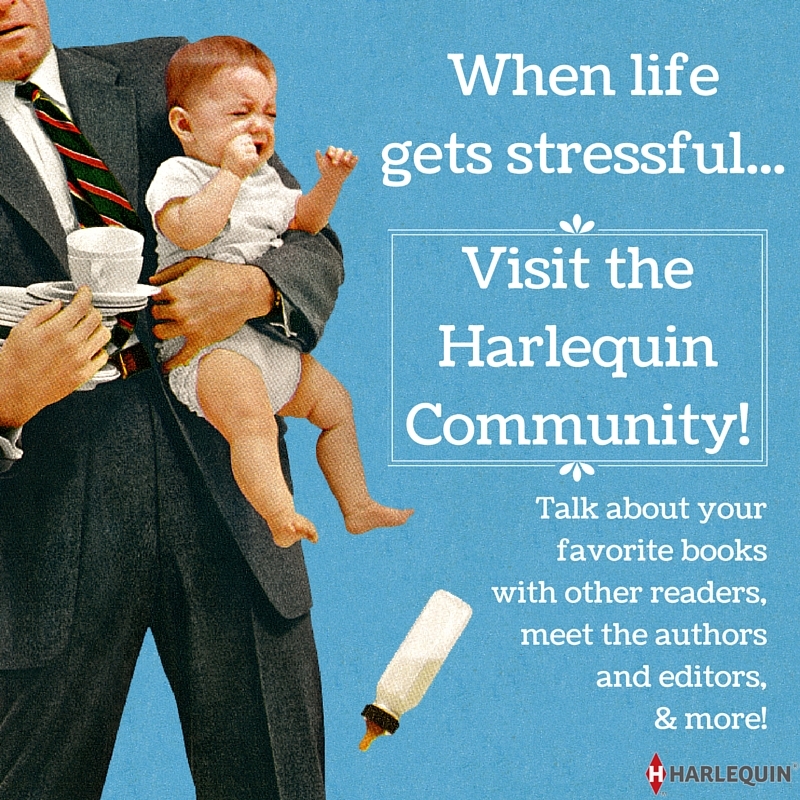 Check out what’s happening in Harlequin land this week. Linda Lael Miller Hits #1! 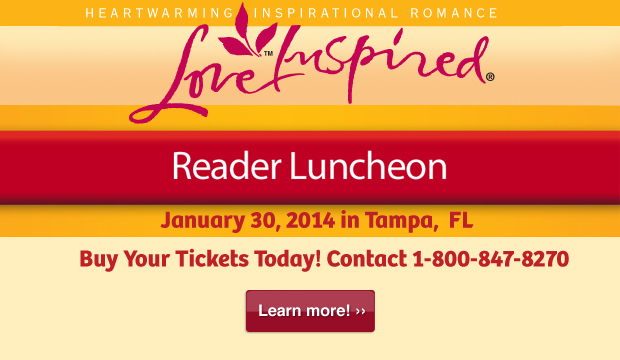 Join Us for a Love Inspired Reader Luncheon! Harlequin is excited to announce that our first Love Inspired Reader Luncheon will take place on January 30 in Tampa, Florida! Enjoy a delicious three course lunch with your favorite Love Inspired authors, get a FREE swag bag valued at over $75, win fabulous door prizes, and get FREE autographed books from all the attending authors. Gather your friends and call today! Do you like romance novels with secret babies, surprise pregnancies and in-the-family-way HEAs? Check out Harlequin.com’s oh-so-sweet sale for 40% off handpicked reads featuring little bundles of joy. These babies WILL keep you up all night…reading! 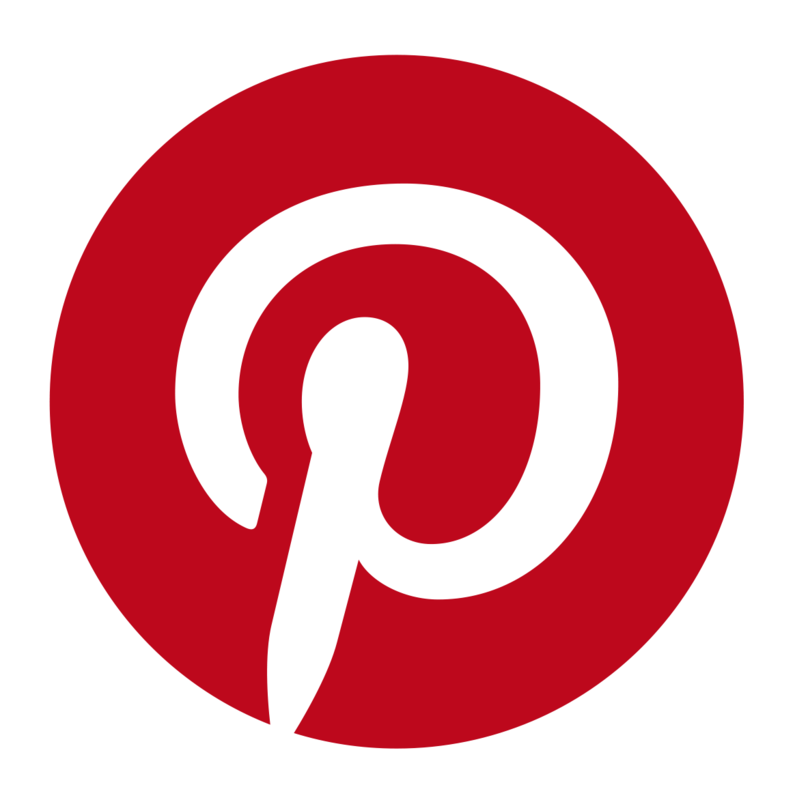 Get to know debut Harlequin Heartwarming author Rula Sinara in the Harlequin Community! 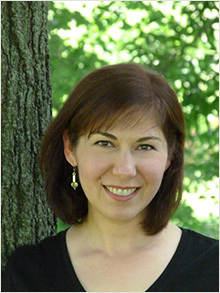 Learn about her journey to publication, what inspired her book The Promise of Rain, her favorite piece of writing advice–and ask Rula your own questions, too! New beginnings, new lives…and new love. Discover New Adult books from Carina Press, featuring characters heading out on their own and finding romance along the way.